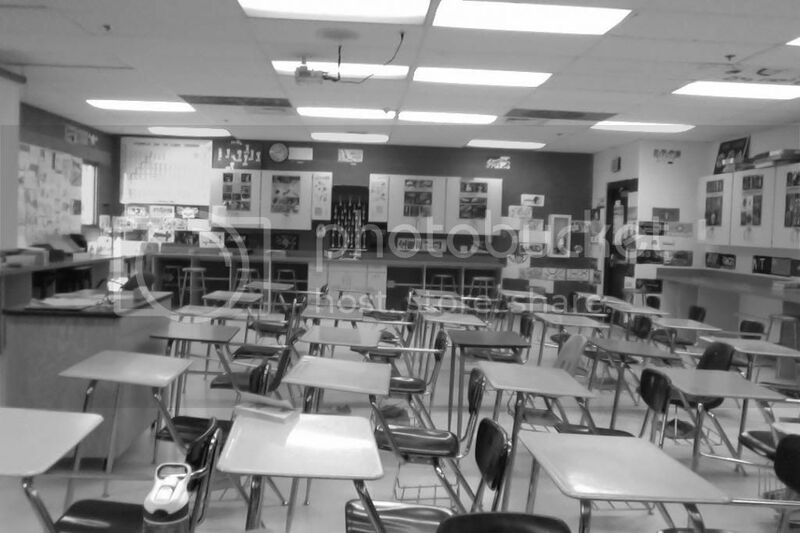 Happy Friday from my very messy classroom (looks less stressful in black and white!) to your home! So very excited that it's weekend time. 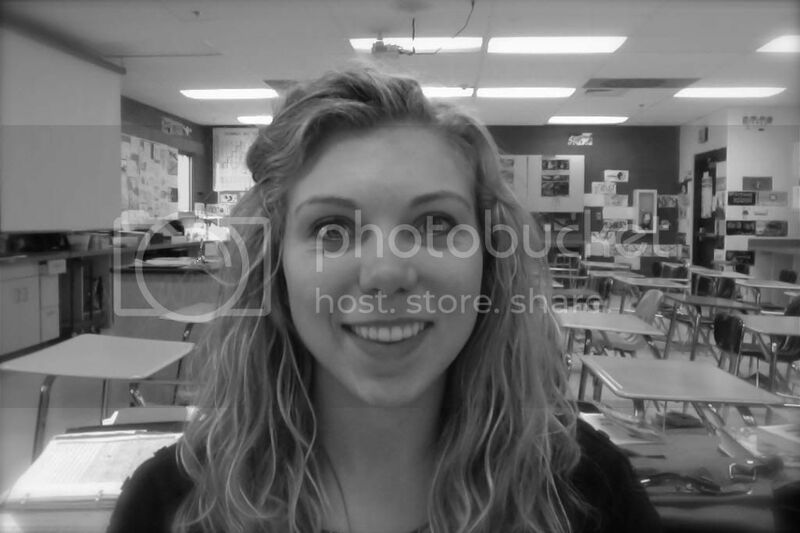 I am really starting to feel pretty at home here in this school. I have decided I pretty much love teaching and being with these kids every day. Yes, some are real pains, and others don't know their true worth, but I guess that's what makes it fun and enjoyable, and well, worth it. This weekend we are watching nieces and nephew so mom and dad can celebrate their anniversary before they welcome child #4 (daughter #3) into their family next week! Kelly has worked a crazy ton of hours this week, so I hope to get some good one-on-one time with him this weekend, and take some time to plan our lesson for the 16 year-olds on Sunday. Happy Friday, make it a good one!